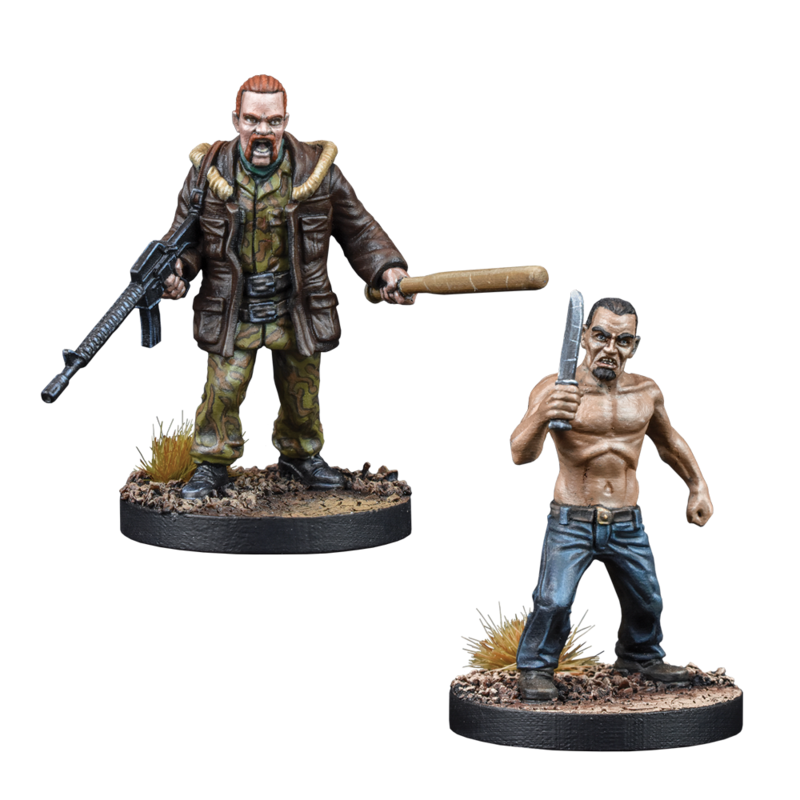 News in from Mantic Games, giving us details on Walking Dead Wave 5 and much more! 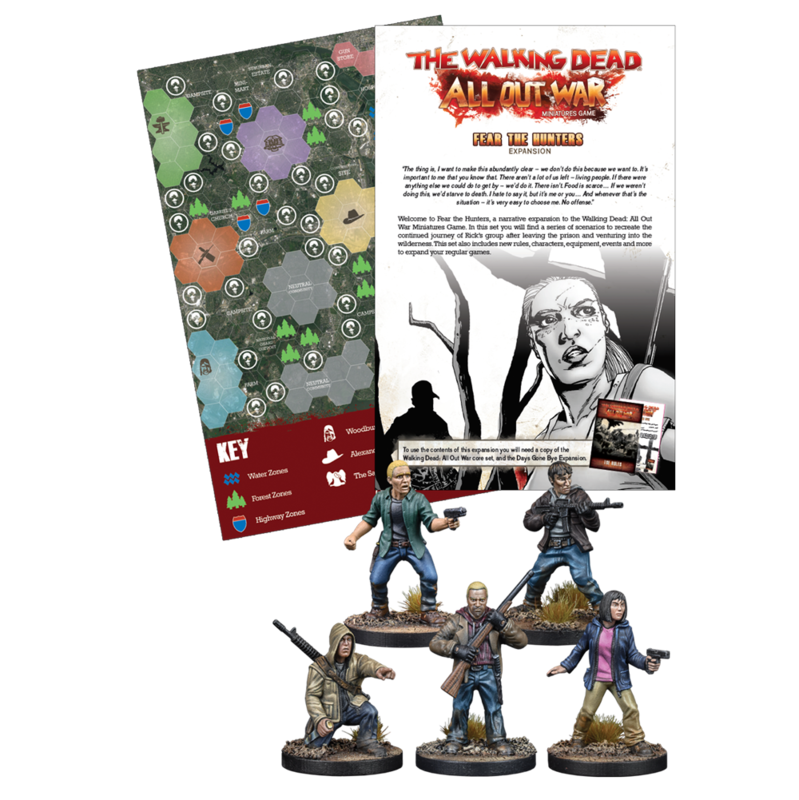 The fifth wave of The Walking Dead: All Out War is available for pre-order NOW. Following the continuing story of the Rick Grimes and the Survivors, this wave takes a turn for the sinister as they encounter the cannibalistic Hunters. As with any wave, there’s a whole bunch of tasty new boosters and a great expansion to top it off. This includes brand new miniatures, plus a developed map-based campaign system for you to sink your teeth into. We’ve been going over every aspect of the release in blog articles, which you can see below. We introduce the new wave of releases, talking about where the game is going and what this means for the game in 2019. 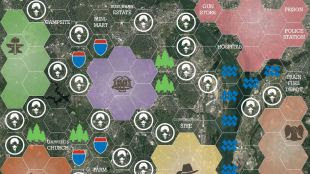 A look at the new map-based campaign rules found in the Fear the Hunters Expansion – designed for all factions, not just the Hunters! 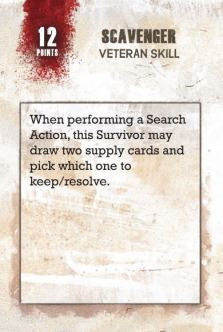 A brand new mechanic, Veteran cards are a simple, inexpensive way to upgrade your characters to give them the edge. Another great way to customise your existing survivors! 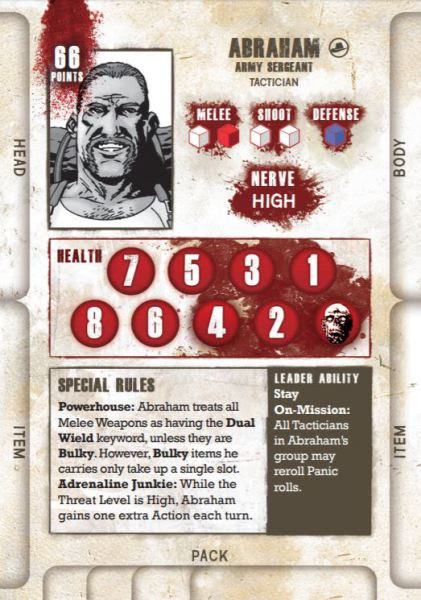 Each of the new boosters features new survivors for your games, or updated cards for existing characters. In the dramatic conclusion to Walking Dead Blog Week, Ronnie swoops in with some more teases about what’s coming up in the future. This wave is the first to be produced completely outside of Kickstarter. That’s right, if you backed the original Kickstarter for the game you don’t have these models! We can only do this because of the overwhelmingly positive response to the game and we will be continuing to support AoW in the future. Check out the releases below. 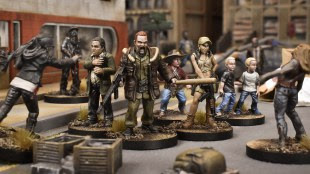 For avid collectors of the game, The Walking Dead Wave Five Complete Bundle is the perfect way to pick up the entire release in one go (and save some cash). 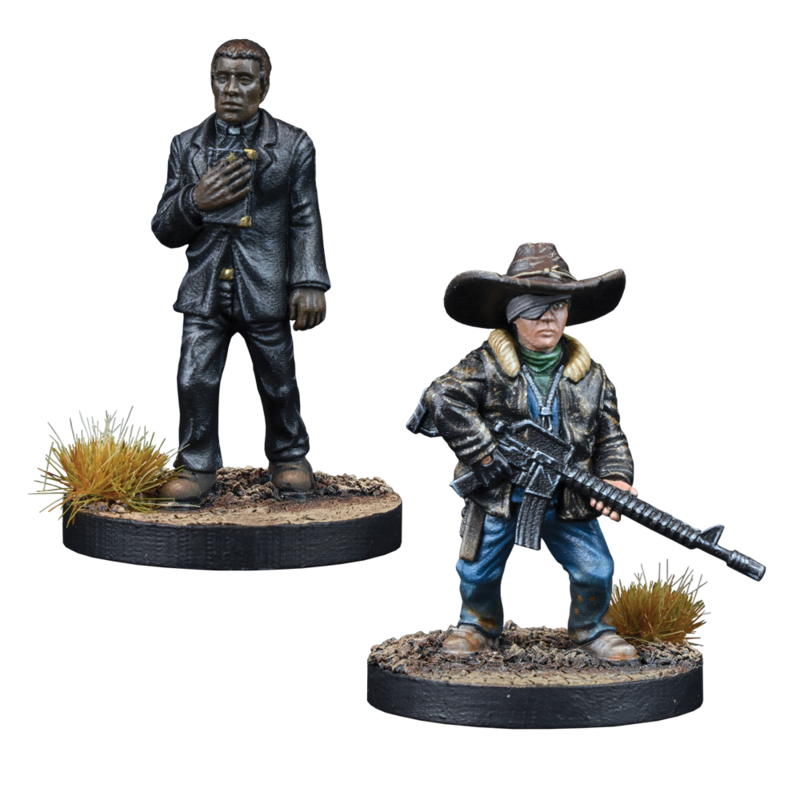 This set includes one of every booster, including the resin Maggie and Glenn on Horseback Booster, plus a copy of the Made to Fear Expansion. 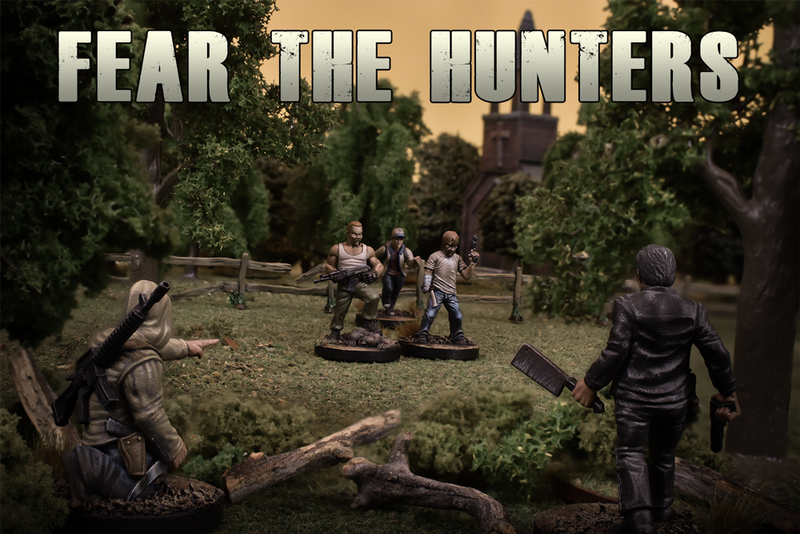 The Fear the Hunters expansion comes with five new Survivors, rules for playing map-based campaigns, a new multiplayer scenario for PvP games and seven new co-op/solo play narrative scenarios. 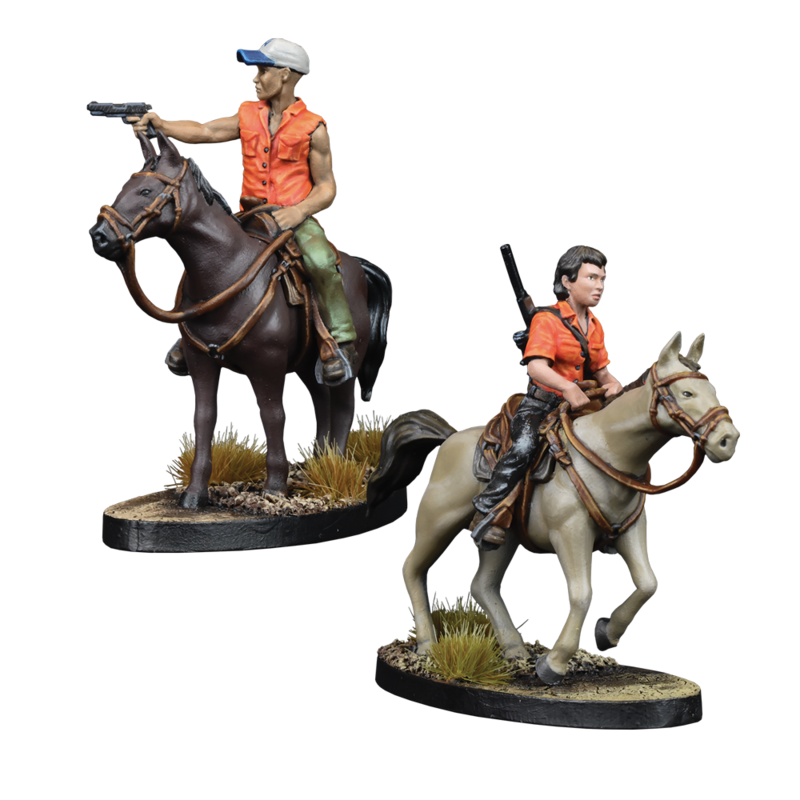 After surviving the assault on the prison, Maggie and Glenn are fortunate to discover a pair of horses on their travels. Quick enough to escape from the Walkers, they regroup safely with the other survivors. Eugene knows the source of the walkers, or so he claims. Rosita, meanwhile, is kind and stable, helping both Abraham and Eugene in their mission to D.C. THE BATTLE FOR STARFALL CONTINUES! 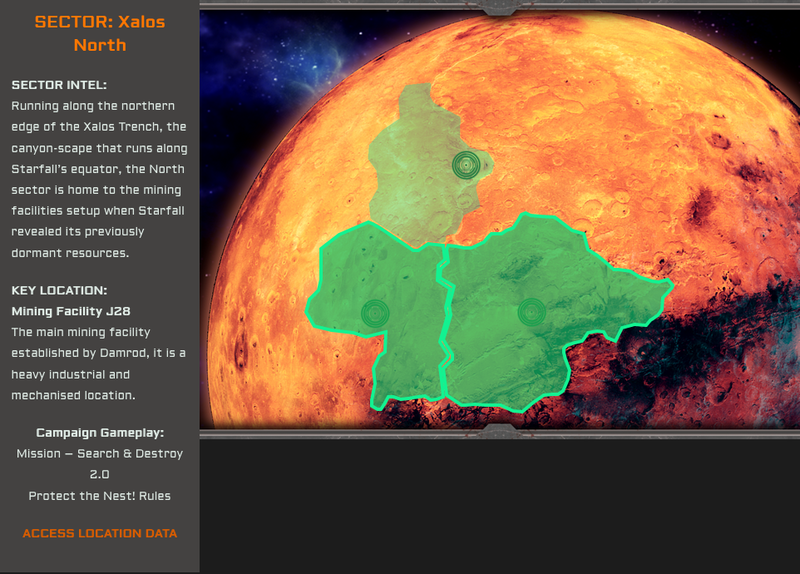 Another location has been revealed in the Deadzone campaign this week – Mining Facility J28, in the Xalos North Sector. Home to the Starfall’s local Veer-Myn population, the rats are now forced to protect their home at all costs. We’ve also introduced brand new rules to use the Veer-myn as a neutral force that both players can control. Also, the Marauders are receiving a boost this weekend. Until Monday 10th, for every 100 points spent on a Marauder strike team’s list, you can spend another 20 points. So, a 200 point list can add a whopping extra 40 points to their team. That’s enough to take an extra Rainmaker Ripper suit and then some! You can take part in the Deadzone online campaign by signing up to the website here and logging your results. Hundreds of players have already done so and the site is now full of battle reports, painted Strike Teams, and exciting details of each faction’s progress. 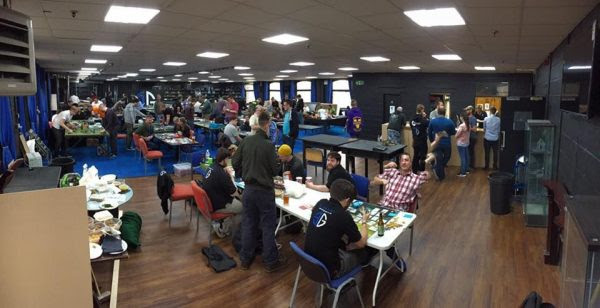 After the first day of our annual Clash of Kings Kings of War Tournament, Mantic will be taking over the bar and gaming area of the venue – Element Games North Western Gaming Centre. Check out this blog for more details of what you can expect!